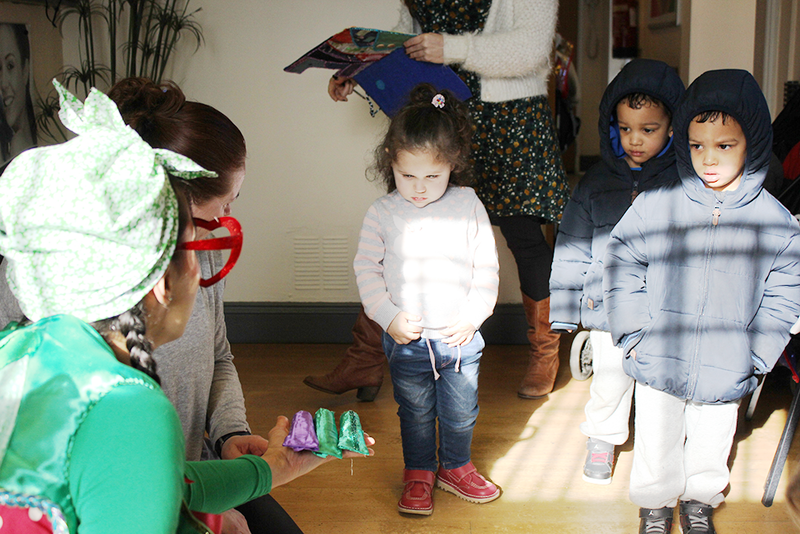 Last Friday, the 27th February, Honor Oak Dental Clinic was transformed by the arrival of a very special visitor. 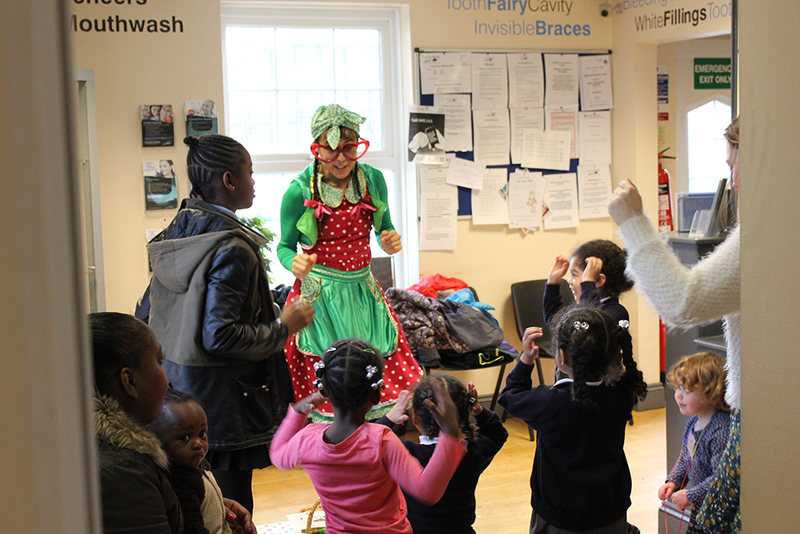 We invited families from our Lewisham Homes hub to join us at their local dentist for the chance to meet the Tooth Fairy! 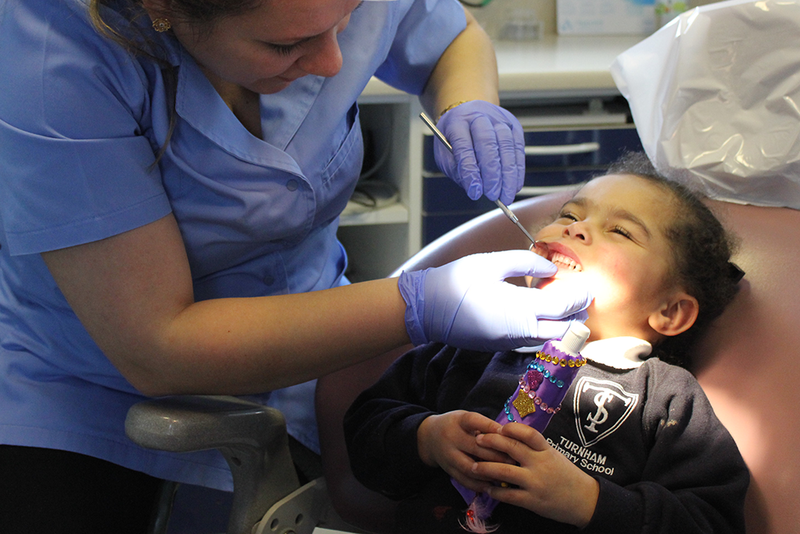 For many children (and adults too), going to the dentist can be a daunting experience. Meeting the Tooth Fairy turns the visit into a fun opportunity for the whole family to explore good oral hygiene together through songs, movement and activities. An important part of the visit was the chance for each child to have a quick check up with the dentist, one of the Tooth Fairy’s most trusted helpers on earth. Although they have yet to loose their milk teeth, dentist check ups are still important for young children and even babies. Regular check ups help them become comfortable with visiting the dentist who can help prevent decay and identify any oral health problems at an early stage. Out of the 14 children who joined us during the two hours we were at Honor Oak Dental, half of them had never visited the dentist before and were not registered. By the end of the Tooth Fairy’s visit three new families had registered and four more took home registration forms. This was the first time we’ve brought the Tooth Fairy to a local dentist and we’re excited about the results. 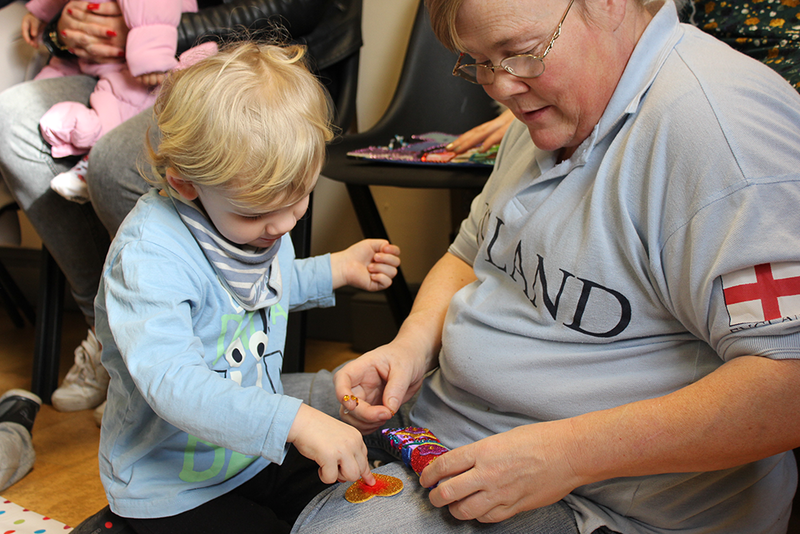 We’ve helped bring new families to the dentist, reminded registered families to continue visiting and got them inspired to continue routines for good oral hygiene at home. 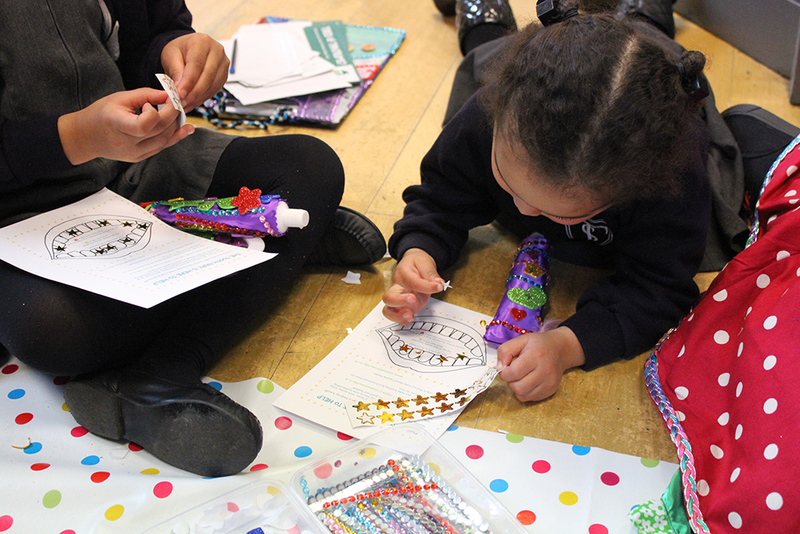 Watch this space to see where the Tooth Fairy lands next! Read about how a visit from the Tooth Fairy has helped families solve tooth brushing troubles at home.